There are two pick-up locations. For Southwest Airlines go to Door 6, go to Outer Island curb and look for the white van with a green GO. For all other Airlines go to Door 11, go to Outer Island curb and look for the white van with a green GO. 410-381-2772. GO The Airport Shuttle is one of the most affordable shared ride plans to or from Baltimore airport. If you’re headed to Chevy Chase, Bethesda, or anywhere in the DC or Baltimore areas, GO The Airport Shuttle can get you there. Our shared ride airport shuttles in Baltimore are the best way to transfer from BWI to Dulles or Ronald Reagan National Airport on time and at the right price. We also offer private car services in Baltimore with a section of sedans and vans. Whether you’re looking for a luxury town car or private motor coach, GO The Airport Shuttle has a great option in Baltimore. We can provide private airport vans to Inner Harbor, Mount Vernon, Federal Hill, Hampden, Guilford, Charles Village, and all parts of Baltimore. 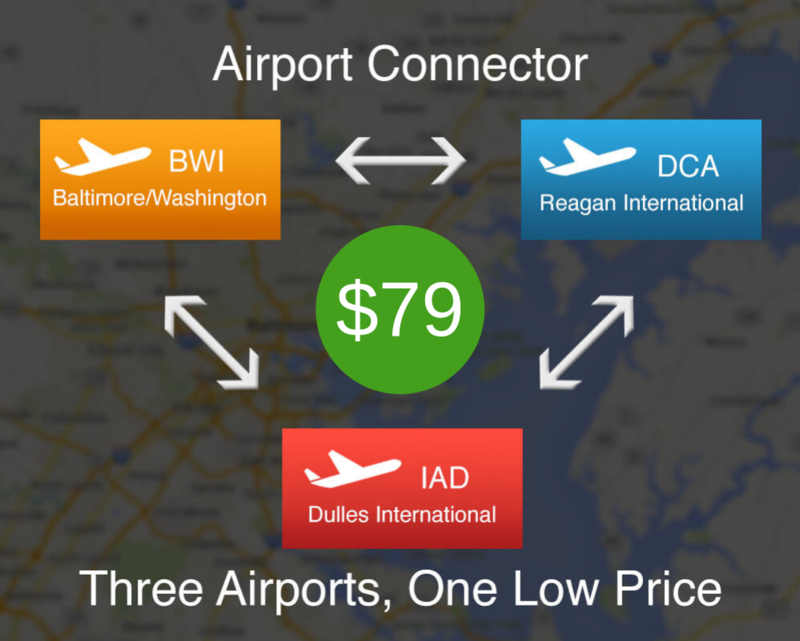 Need BWI shuttle service to another airport? Book your BWI Airport Shuttle today! We provide airport transfers throughout Maryland and Washington DC including North Potomac, Bethesda, and Chevy Chase. Catching another flight? 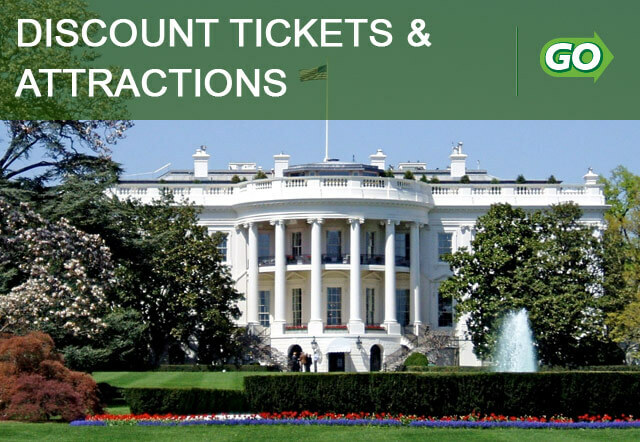 We can also provide airport transfers from BWI to Washington Dulles or DCA. Get discounts and exclusive offers just for members! Copyright 2018 GO The Airport Shuttle. All Rights Reserved. Member of GO Airport Shuttle - offering transportation worldwide.